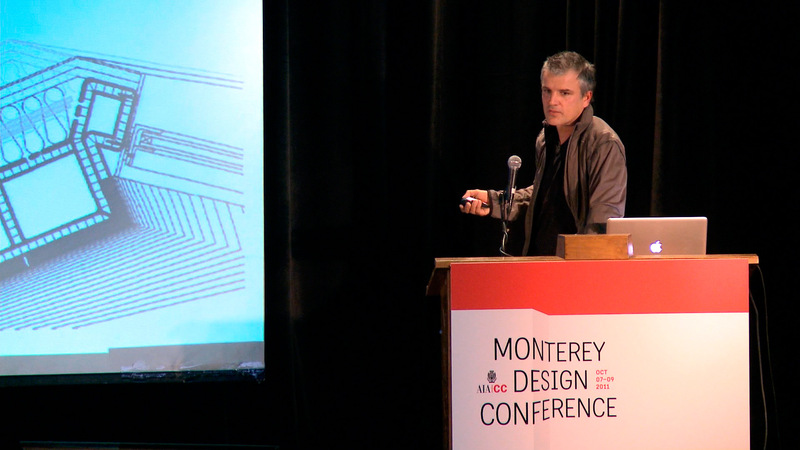 The Monterey Design Conference is a highly anticipated convention of architects and design professionals. Neumatic spent the weekend filming the beautiful surrounds and interviewing participants and organizers. 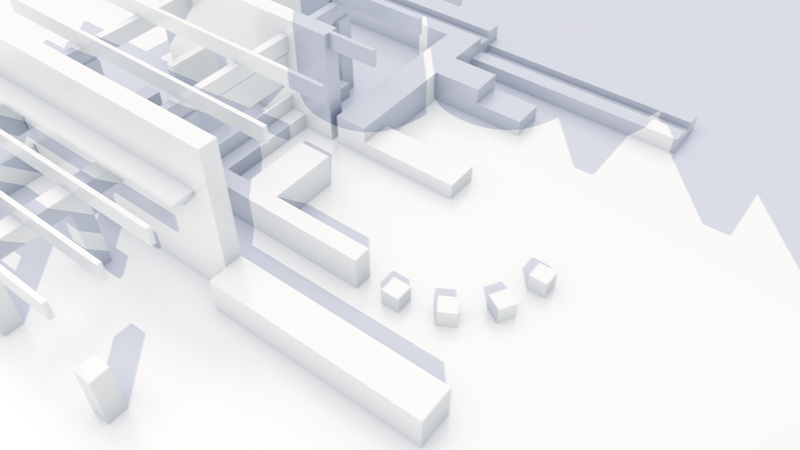 From this we created an energetic live-action promotional video and animated intro sequence that highlights the spirit and purpose of the conference. 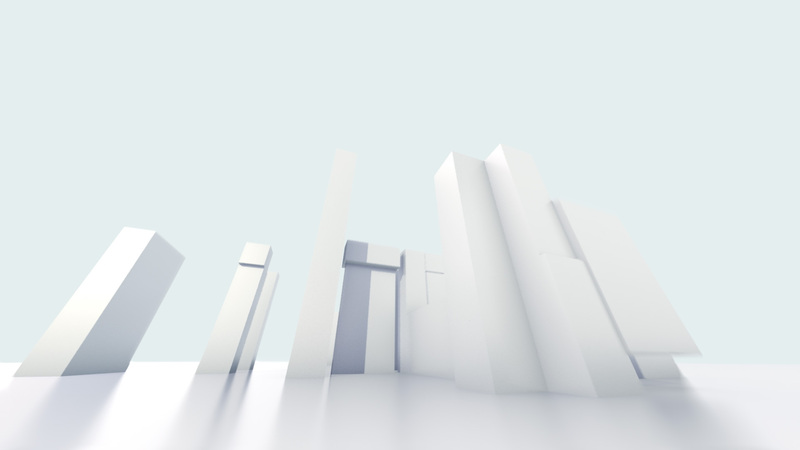 To portray the built environment we used simple shapes and forms building and transitioning to represent the architectural process. 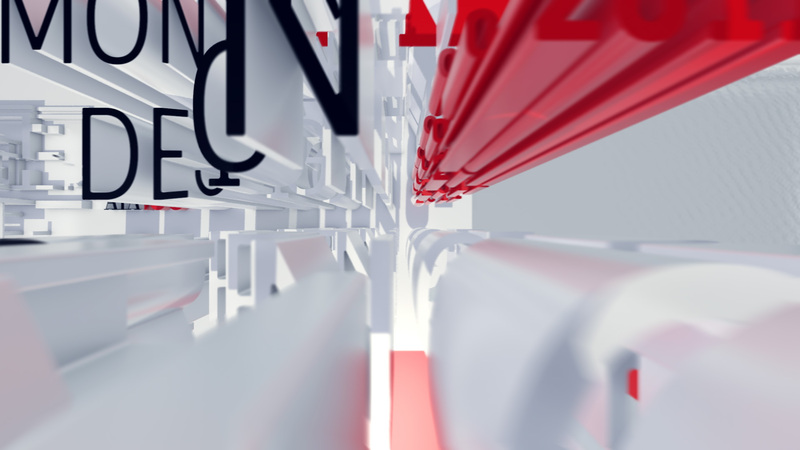 The logo slowly begins to reveal itself as pillars are built up and formed. Elegant and dramatic we tried to capture the tone of the conference in the movement of the shapes across the frame. 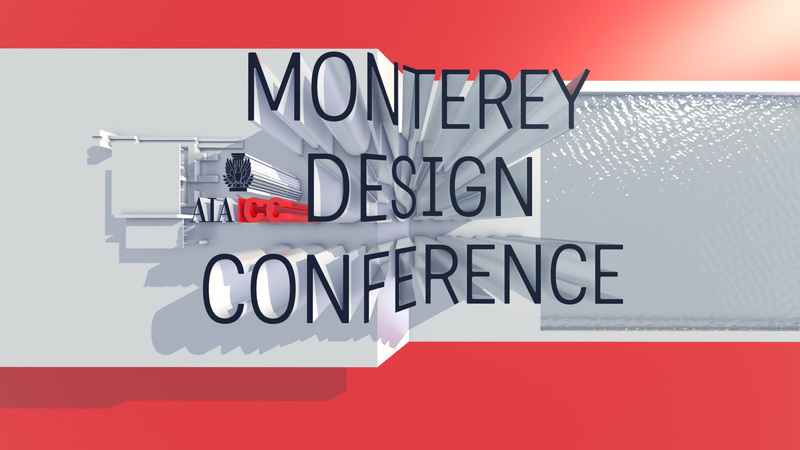 Shot on location during the three day conference in Monterey, CA, the video captures the enthusiasm of the participants and the power of the conference itself to inspire architects and designers. We found several willing volunteers to share their experience of the conference giving the video a spontaneous and non-scripted documentary feel. 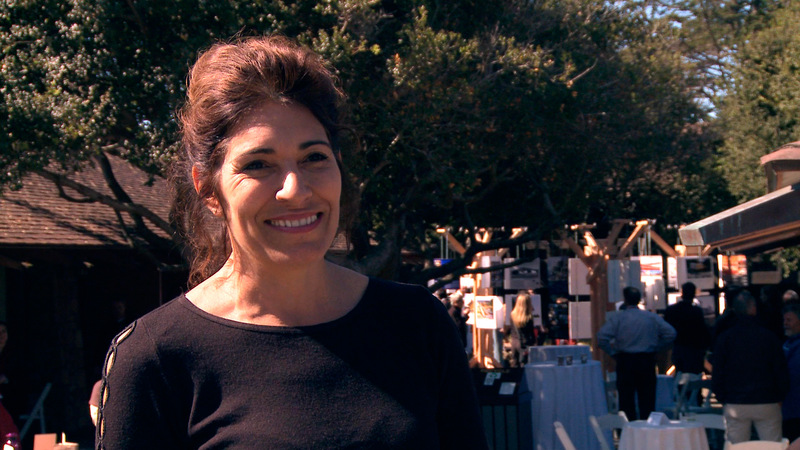 With several hours of footage, we worked to drill down to the essence of the conference. Pulling from various interviews and extensive b-roll footage, we crafted a story that inspires future attendees to visit the conference.